This year I thought I would create another gift guide, because lets face it, sometimes we need a helping hand buying gifts! 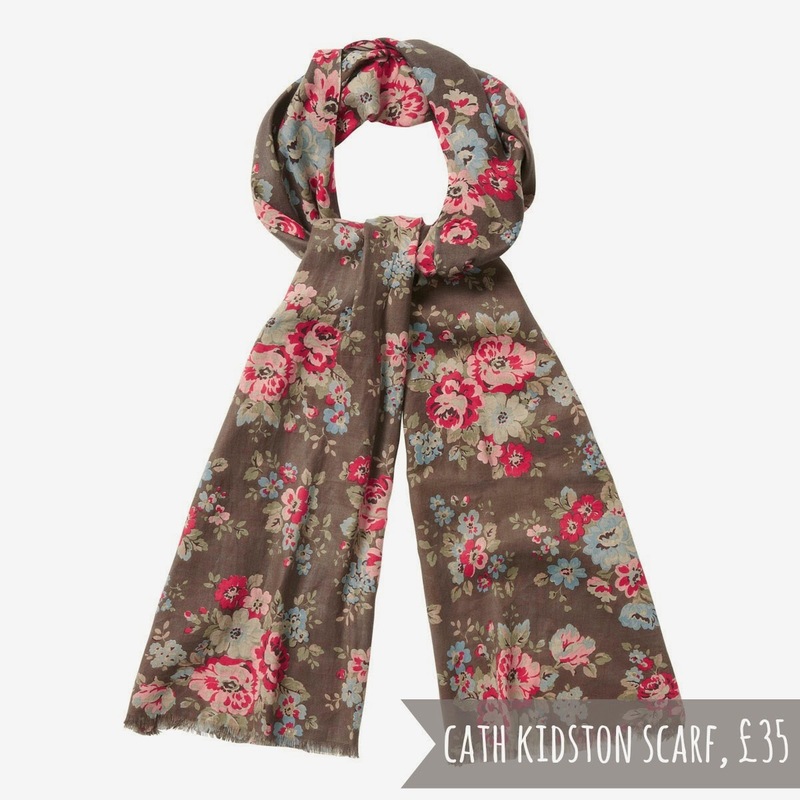 First up is this gorgeous scarf from Cath Kidston, its pricey at £35 but who can't resist these beautiful prints?! I love Cath Kidston and I think it appeals to women of all ages. Who loves a bit of pampering? I know I do! 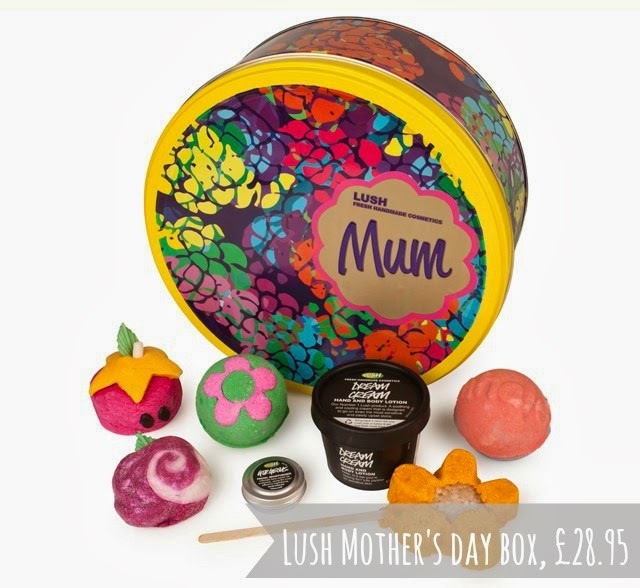 Lush has a soft spot with me, their products are such a treat and I think this Mother's Day set is great for first time Lush users. Priced at £28.95. 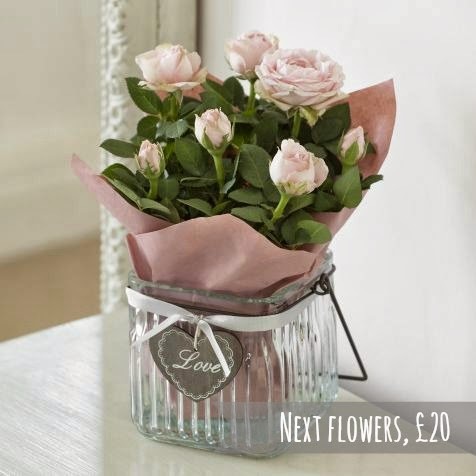 Flowers, a traditional gift but who doesn't love to receive them?! These are from Next and come in a beautiful vintage glass vase and are priced at £20. 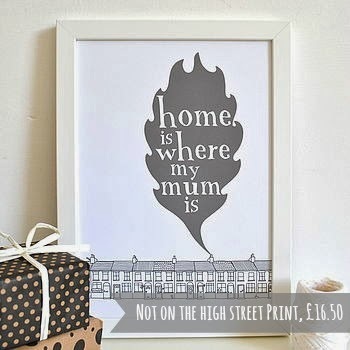 Something for the home, this cute print is from Not On The High Street and is priced at £16.50. 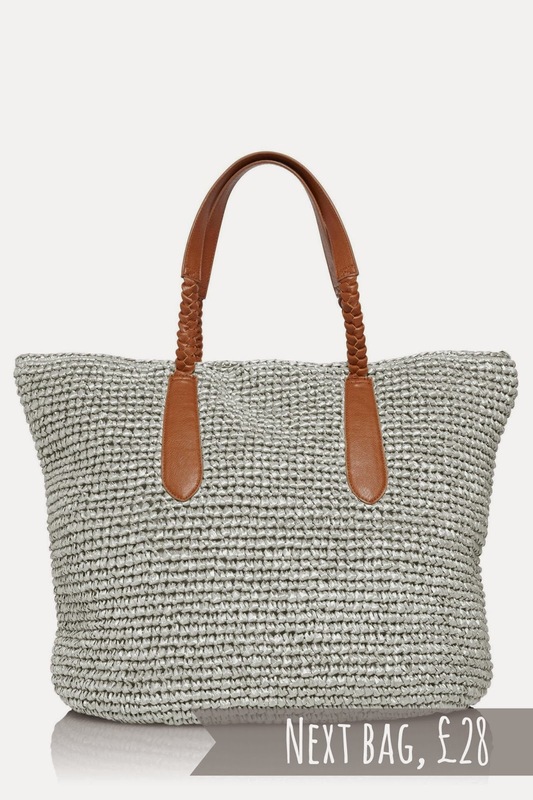 Summer is just around the corner so why not treat mum to a beautiful summer bag, this one is from Next and is priced at £28. 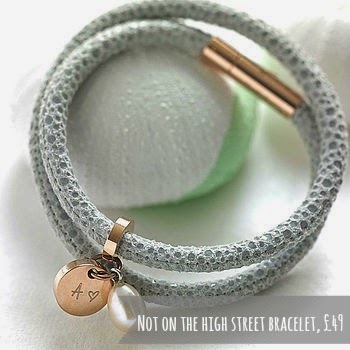 Lastly is this beautiful personalised rose gold wrap bracelet from Not On The High Street. 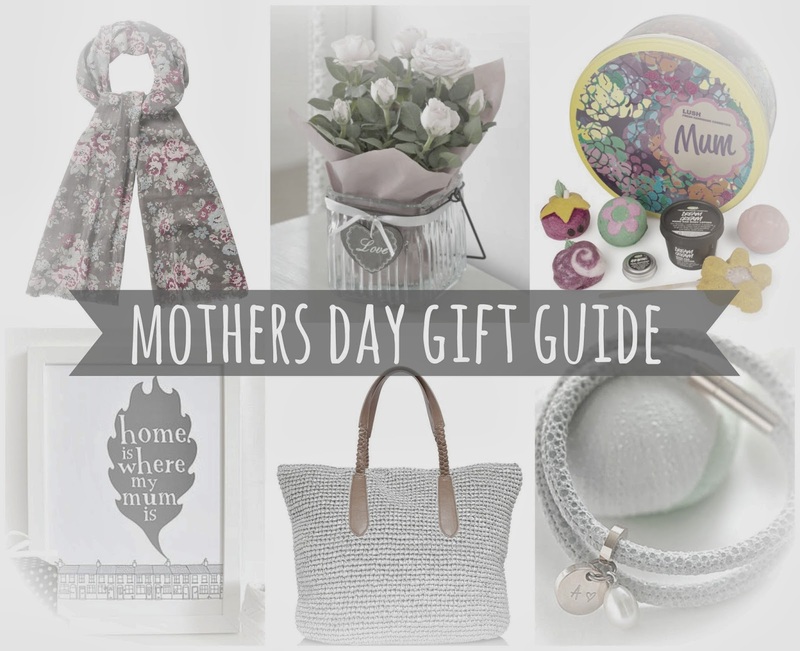 It is a splurge at £49, but hey Mum's deserve a little treat now and then. Of course Mother's Day isn't all about presents, make sure your mum puts her feet up and has a well deserved rest!